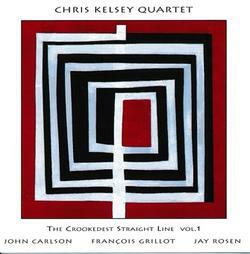 Chris Kelsey is a soprano saxophonist. It's what he plays-and with such originality and intense passion. 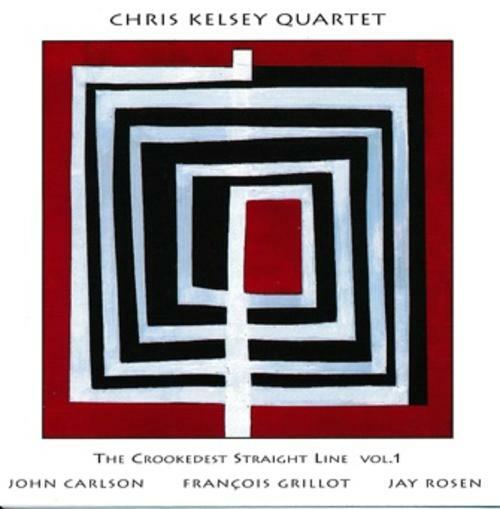 For this recording he supplements his usual trio with the trumpet of John Carlson, whose very appropriate work brings an extra burn & polish to the usual trio setting and offers up his own inspired statements, all the while clearly enforcing the Kelsey compositional style. [11:08] WHOSE WHAT'S WHERE NOW?